Join VACDL today to attend the seminar and receive 1 year's membership for cost of the non-member tuition! Join VACDL today to receive a discount on your seminar fee! This course is APPROVED for 6.5 CLE credits, including 1 ethics credit. Breakfast, lunch and refreshment breaks are all included with the tuition fee. 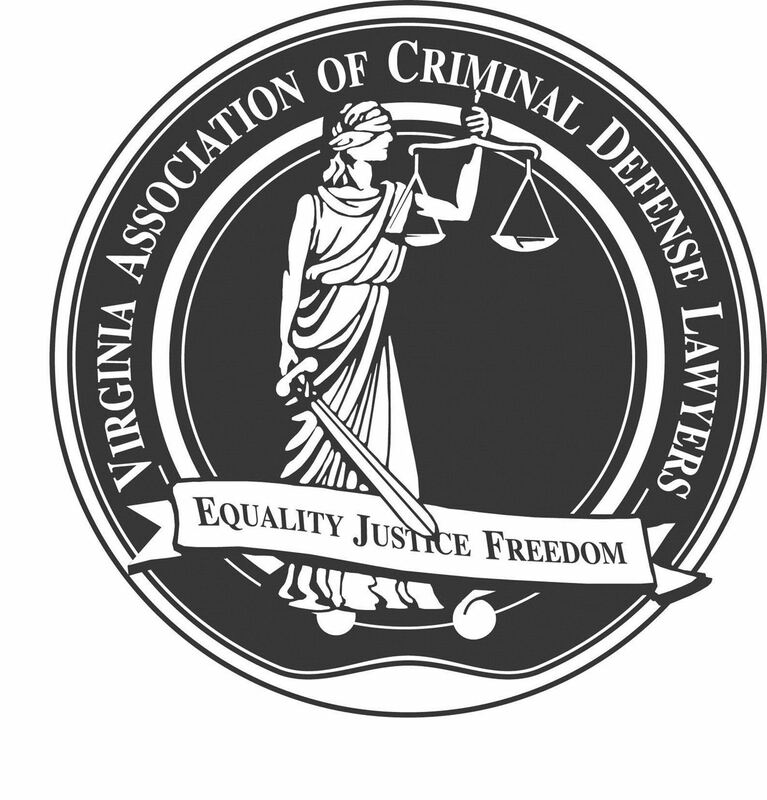 VACDL's Spring 2019 Seminar will be held at the University of Richmond Jepson Alumni Center in Richmond on Friday, April 5, 2019. Board Meeting/Reception: On Thursday, April 4, 2019, the VACDL Board of Directors will meet in the Eskandarian Room of the University of Richmond Jepson Alumni Center Building from 4-6 p.m. All VACDL members in good standing are welcome to attend the Board Meeting, but please inform our Executive Director, Danielle Payne, if you plan to attend so that she can ensure sufficient seating in the meeting room. We will also host a small "happy hour" style reception in the Gallery of the Jepson Alumni Center from 6 to 8 p.m., which is open to all Spring CLE registrants and speakers. Parking: For Friday's seminar, please park in the lot directly across from the Jepson Alumni Center/Bottomley House. SEMINAR SPONSORS: Many thanks to Minnesota Lawyers Mutual Insurance, SmartStart, Sensei Enterprises, Inc. and the VSB Risk Management Grant Committee for their support of our educational programming. Materials will be emailed ( via Dropbox link) to attendees during the week of the seminar.